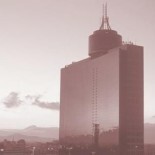 The International Exhibitions and Conference World Trade Center Mexico City is by Its design and its operating systems and service, the only ones who can provide care according to the needs with a professional organization and advanced technology at the international level. 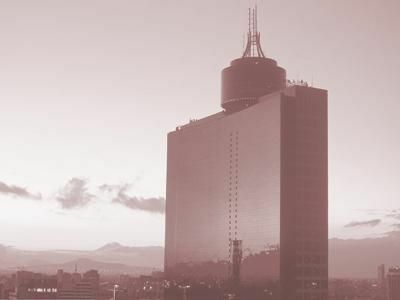 World Trade Center Mexico with better location and easy access, is undoubtedly the most prestigious space for conducting exhibitions, conferences, conventions, meetings and social events. World Trade Center Mexico is a multifunctional enclosure thanks to its modular rooms, which give the possibility of using spaces up to 25 thousand m2. It receives 2,5 million visitors in the more than 80 exhibitions annually, in which more than 20000 companies exhibit.